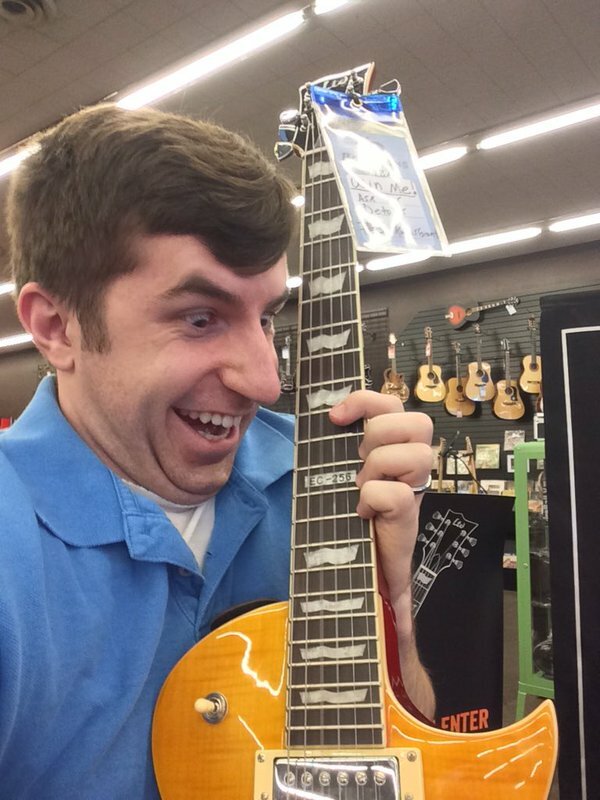 Geek power triumphed in our ESP Lemon Drop Guitar Giveaway! A guitar player since age 13, Sam Garner says he emitted a fanboy squeal when he learned he is our ESP Giveaway winner. “I knew the odds of winning were low, but I figured I might as well try. I opted for this goofy, or maybe creepy selfie,” says Garner with a laugh. When Bookmans sought new electric guitars to include in our inventory, we knew we wanted an instrument that had classic looks, good sound, reliable design and wouldn’t break the bank. We found this harmonious balance in the ESP brand. 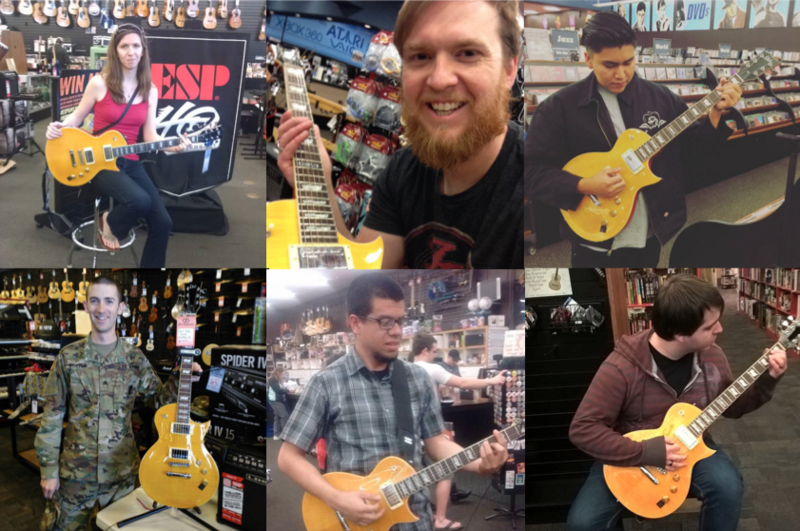 The sweet ESP LTD EC-256FM Lemon Drop Electric Guitar brought more excitement than we anticipated at every single Bookmans location! We received many stunning selfies. We had entries from every Bookmans location, like these from Grant, Mesa, Flagstaff, Speedway, Ina and Phoenix, respectively. Comments like Brooke’s, pictured at Bookmans Grant, “Mamma needs a new shred machine,” made the contest all the more fun for us. For those of you who aren’t Sam Garner–don’t fear! We have a variety of electric guitars for purchase including additional Lemon Drops and other ESP guitars currently available for purchase at every Bookmans location. 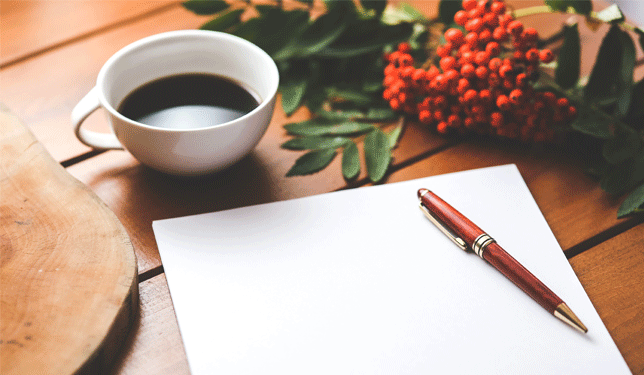 You can purchase them with cash or use Trade Credit, which is good for your pocket. * Bookmans is your store to explore. If you would like to pick up one of our electric guitars, ESP Lemon Drop or otherwise, please give us a call and we will check our shelves for you. Otherwise, we hope you will come and browse. An amazing giveaway this was!! Thanks for the opportunity.